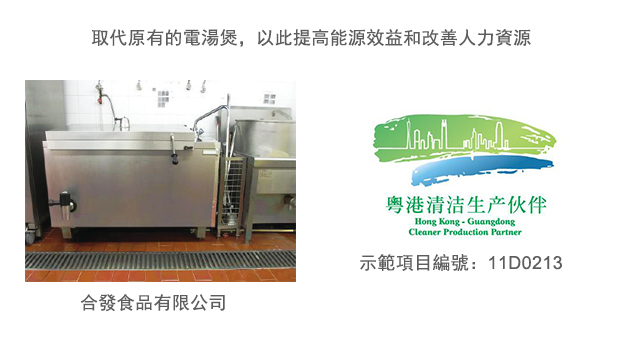 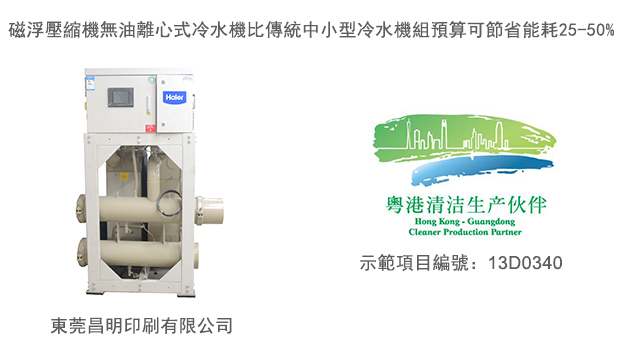 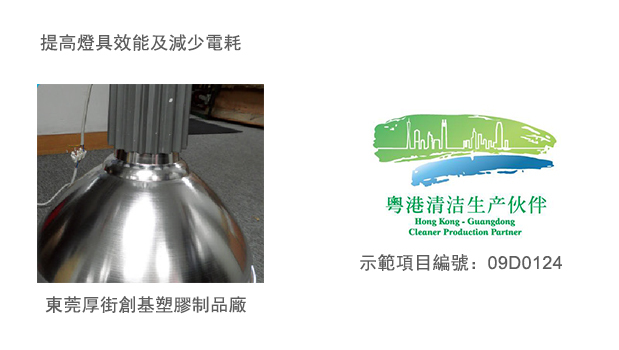 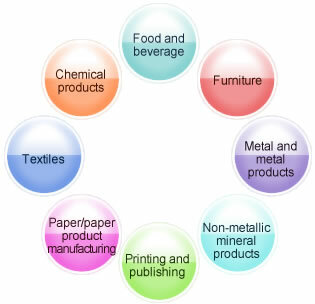 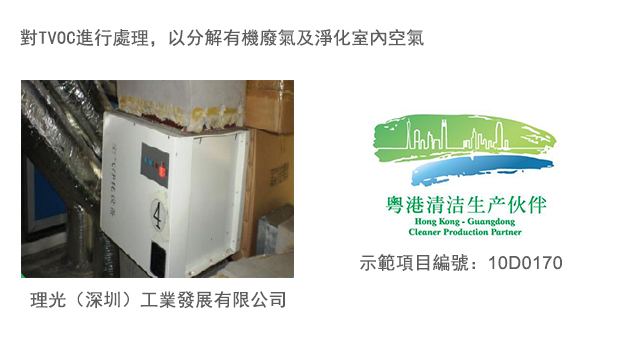 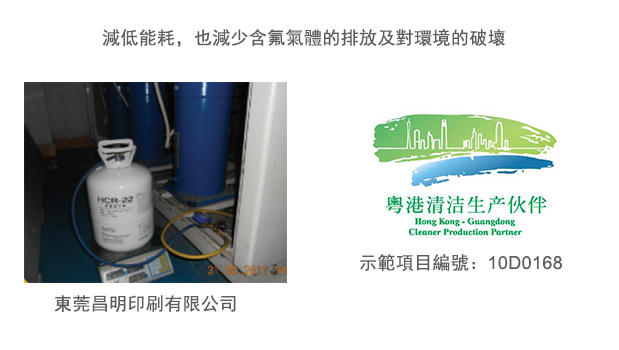 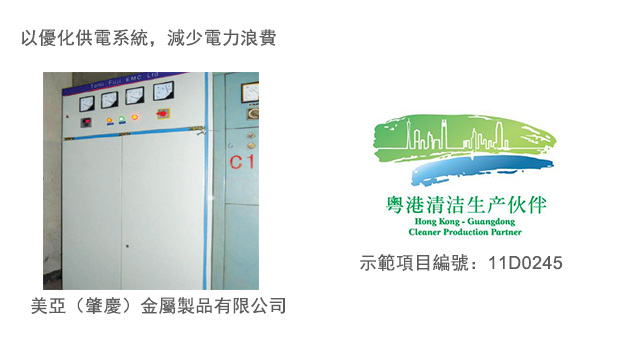 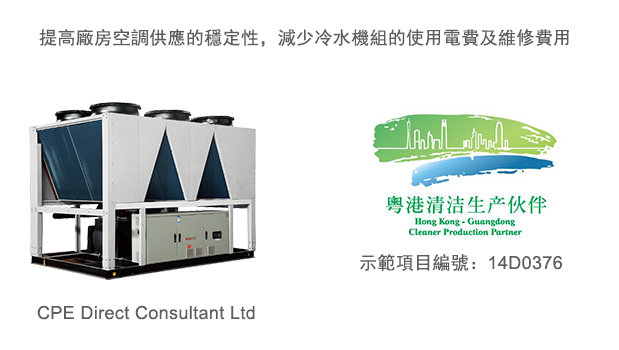 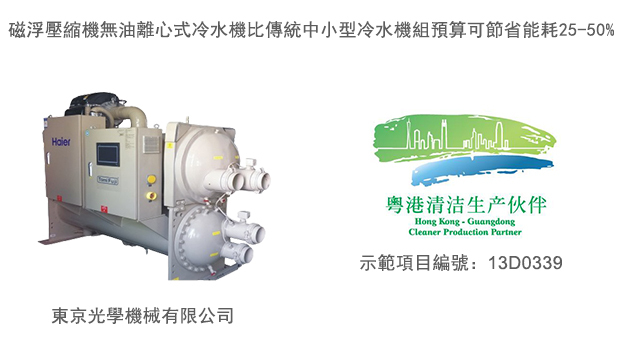 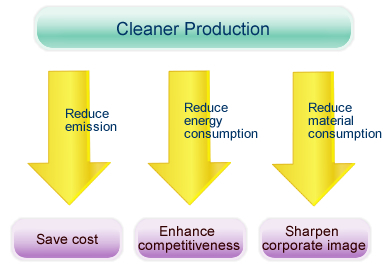 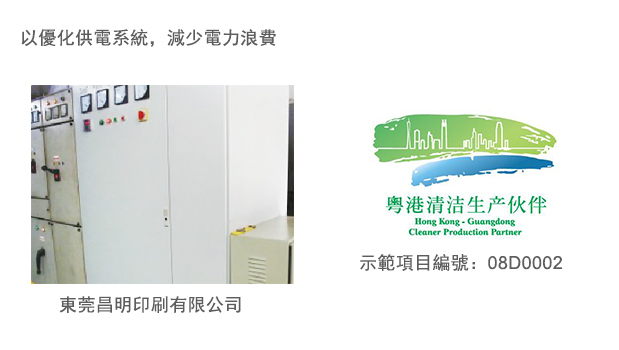 In April 2008, the Environmental Protection Department of Hong Kong SAR (EPD) launched the Cleaner Production Partnership Programme (the Programme) in collaboration with the Economic and Information Commission of Guangdong Province to encourage and facilitate Hong Kong-owned factories in Guangdong and Hong Kong to adopt cleaner production (CP) technologies and practices, thereby contributing to improving the environment. 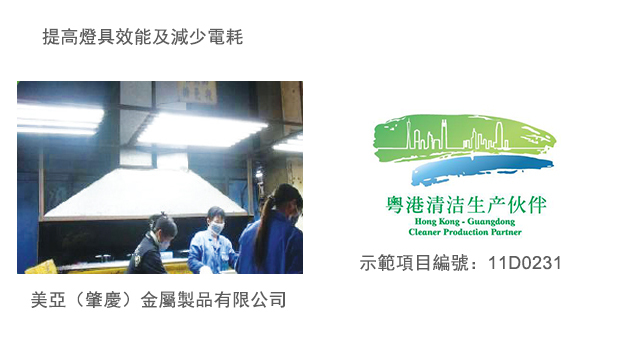 In the light of the environmental benefits brought by the Programme, the EPD has extended the Programme until 31 March 2020 with a funding of $150 million. 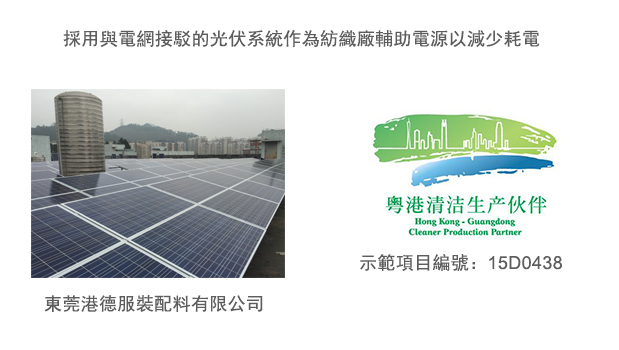 Hong Kong Productivity Council (HKPC) continues to be the implementation agent for the Programme and acts as the Secretariat for operation of the Programme. 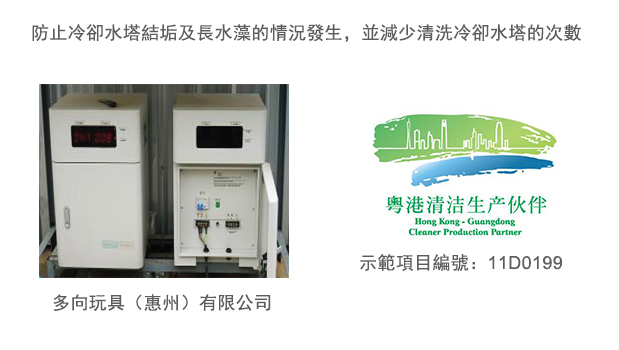 d. have a good potential for achieving environmental improvement.